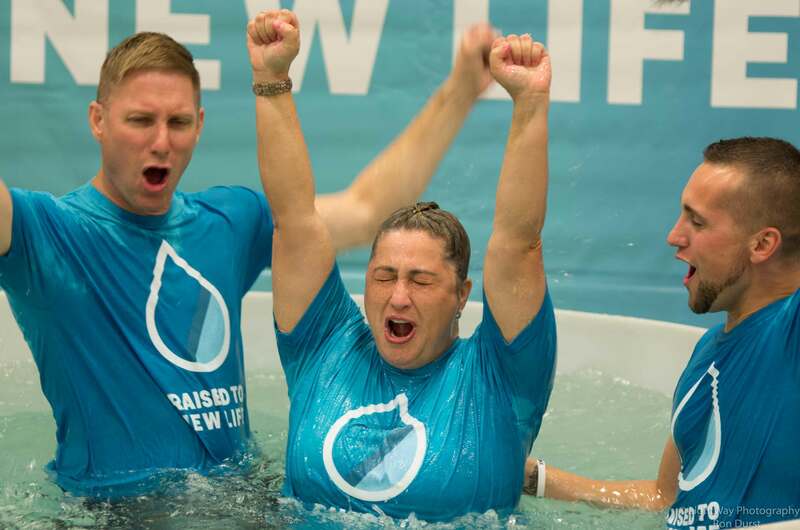 We're excited you are interested in being baptized at The Bridge! To start the process, click here and watch the "Is Baptism My Next Step?" video.